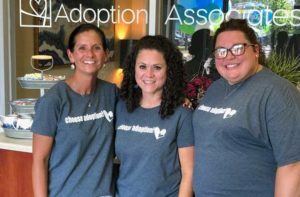 We spoke with at Adoption Associates to learn about their services to pregnant women considering adoption. How did Adoption Associates begin? Can the birth father and other famly members be involved? What might the process look like for a pregnant women considering working with your agency? Do you provide adoption education to the Adoptive family? What about post placement education? Does Adoption Associates allow closed adoptions? What would you consider are the steps in adoption planning? “Decision making – good decisions are made from an honest appraisal of choices and will empower her to make the best decision for her baby. 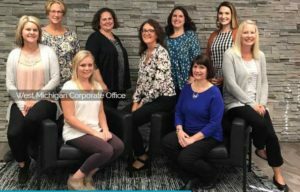 Contact an Agency – selecting an agency that is responsive to a woman’s needs, and will make her feel comfortable and provide support and information. The agency she contacts should help her develop her plan based on her needs and desires, always honoring her wishes. Create an adoption plan – the adoption plan will include the selection of an adoptive family, determining the level of openness, creating a hospital plan, and more. Identify the Adoptive family – An expectant mother will select a family from pre-approved agency profiles who will meet her expectations while offering her baby a wonderful, stable, loving and permanent home. Complete the legal process – She will need to complete legal requirements so that the baby may be adopted. Do you assist women with any other challenges she might be facing? Why might an expectant mom consider working with you? Our caseworkers are especially skilled at providing pregnancy services—working with birth mothers to help them formulate positive, solid adoption plans. We are available to birth moms 24 hours a day, seven days a week, and have a website created especially for birth parents and their families. Visit www.planadoption.com for more information. We also provide opportunities to meet or talk with other birth moms whether in a group or individually. 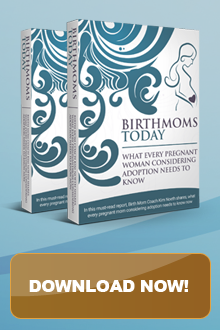 This is available as needed for those who are thinking about planning adoption, those who are in the midst of their adoption plan, or those who have already planned adoption for their child. If a group is not available through us, we can refer the birth mother to other support groups. Where are you located and do you work with expectant women out of state as well? 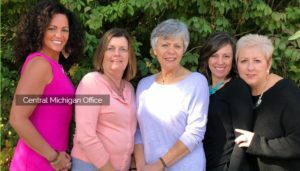 “Adoption Associates has four locations in Michigan serving all of the state of Michigan. We can work with out of state birth mothers as well.